I will recommend this company to anyone. And I will always invest with this company. Simply the best! 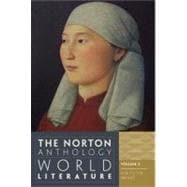 Norton Anthology of World Literature, Shorter 3rd Edition. Volume 2: 5 out of 5 stars based on 1 user reviews.